FARGO – A nonprofit research organization has released a report that concludes North Dakota’s pharmacy ownership law is good for pharmacy care in the state. 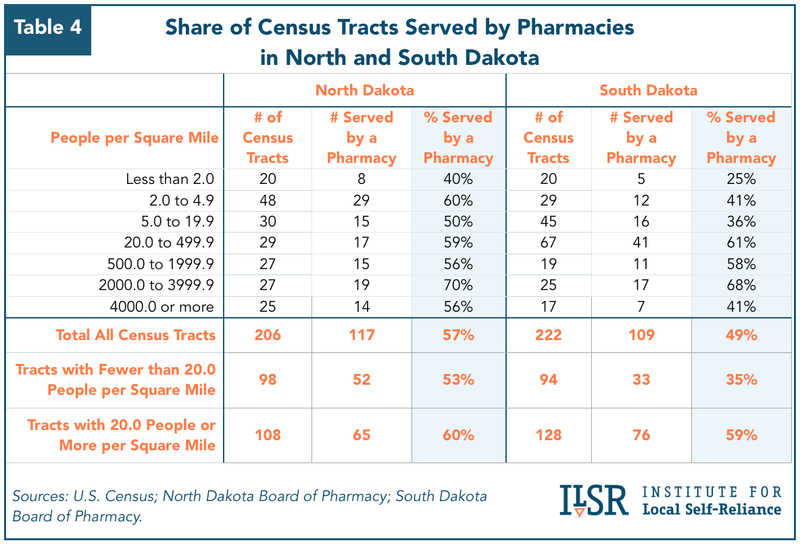 “North Dakota’s superior pharmacy care is no accident but rather the result of a smart, forward-thinking policy choice,” said Stacy Mitchell, a co-author of the report issued by the Institute for Local Self-Reliance, which has offices in the Twin Cities. The report, an update to a similar paper released in 2009, reinforces arguments made by groups opposed to Measure 7, an initiated measure on the Nov. 4 ballot in North Dakota. Measure 7 seeks to eliminate a state law that requires pharmacies to be majority owned by pharmacists licensed in North Dakota. North Dakotans for Lower Pharmacy Prices, which supports Measure 7, unveiled a study last week that was paid for by Measure 7 supporters that predicts competition would increase and prescription drug prices would fall if North Dakota drops its pharmacy ownership law. That report was authored by professors from the University of North Dakota and the University of Michigan. By contrast, the report released by the Institute for Local Self-Reliance maintains that North Dakota’s pharmacy ownership law keeps drug prices in North Dakota relatively low compared to other states. 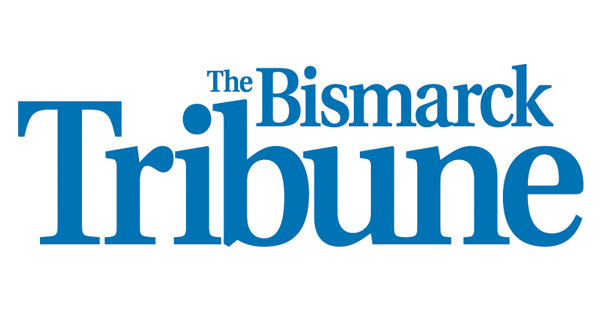 It also states that if the law is changed, North Dakota stands to lose about 70 independent pharmacies, which the report said contribute to tens of millions of dollars in economic activity and tax revenue. A shift from locally owned pharmacies to chains and mail order firms, the Institute for Local Self-Reliance report said, would lead to direct economic losses in the state of at least $17 million a year and possibly as much as $29 million.